Ferngully can be used for leaves, stems, fish, Mermaids, Frakturs, pineapples, moss, bases and backgrounds. 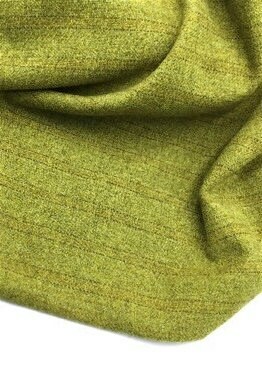 Truly gorgeous and quality wool fabric for my new project! Absolutely the BEST EVER customer service! Thank you ever so much!! !